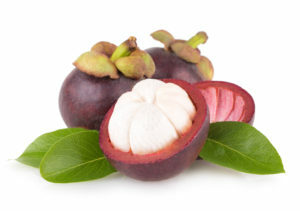 With its deep-purple rind and fragrant white flesh, the mangosteen is known as the Queen of Fruit. Mangosteens are highly valued for their natural antioxidants and juicy sweet-sour flavor. 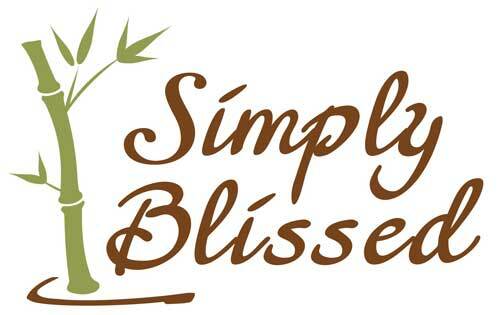 Traditional medicine uses them for skin infections, wounds, and intestinal complaints. It’s rare to find this purple beauty outside the tropics, but we are excited to bring you a new skin collection containing this gorgeous, nourishing fruit. Like most of Eminence’s products, this new collection smells heavenly—like you’ve been transported to a tropical orchard. The natural ingredients in the Mangosteen Lactic Collection make your face brighter, pores tighter, and gives skin a healthy glow. Mangosteen fruit with natural antioxidants. Red clover flower extract, which corrects the three main causes of enlarged pores. Ribose sugar, which naturally renews your skin for a smooth, supple appearance. Lactic acid blend, which dissolves dead skin cells and brightens your complexion. Mangosteen Lactic Peel: Your transformation begins with an exclusive peel administered by a professional esthetician. Giving you visible results with no downtime, the Mangosteen Lactic Peel provides a complete resurfacing, minimizes pores, and removes impurities and dead skin cells. Best of all, it’s clinically proven to be non-irritating—even for sensitive skin. Mangosteen Daily Resurfacing Cleanser: We can’t stop raving about this gentle milky gel cleanser that lightly lathers while it deep cleans without over-stripping. Designed to extend your results at home, its ingredients slough off dead skin cells without abrasives. Size 125 ml / 4.2 fluid ounces. Mangosteen Daily Resurfacing Concentrate: Ideal in combination with the daily cleanser, this concentrate encourages renewal and refreshes the skin’s natural appearance. Its ingredients nourish and protect your skin throughout the day and prevent build-up. Together, the concentrate and cleanser restore your radiant complexion. Size 35 ml / 1.2 fluid ounces. If you’re curious about our new Mangosteen Lactic Collection, feel free to call or stop by Simply Blissed—if only to get a whiff of how good this collection smells! We’d be happy to answer your questions and to help you create smooth, glowing skin.